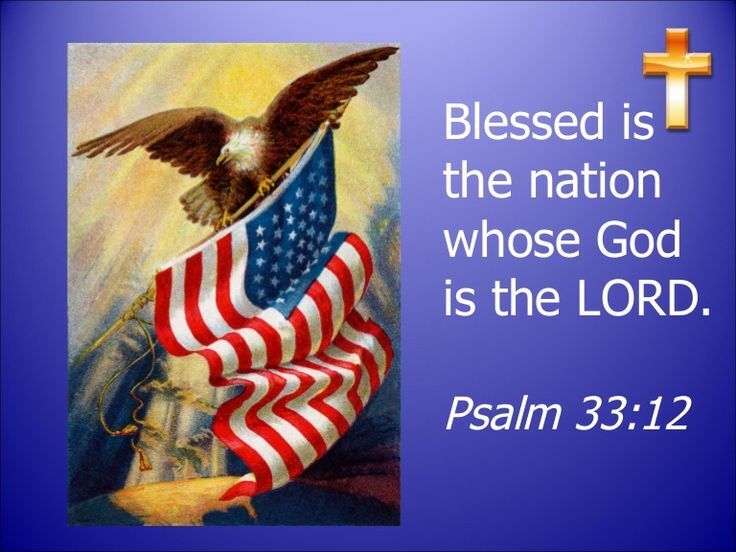 ( Psalms 33:12-22 KJV ) “Blessed is the Nation whose GOD is the LORD; and the People Whom HE Hath Chosen for HIS Own Inheritance. 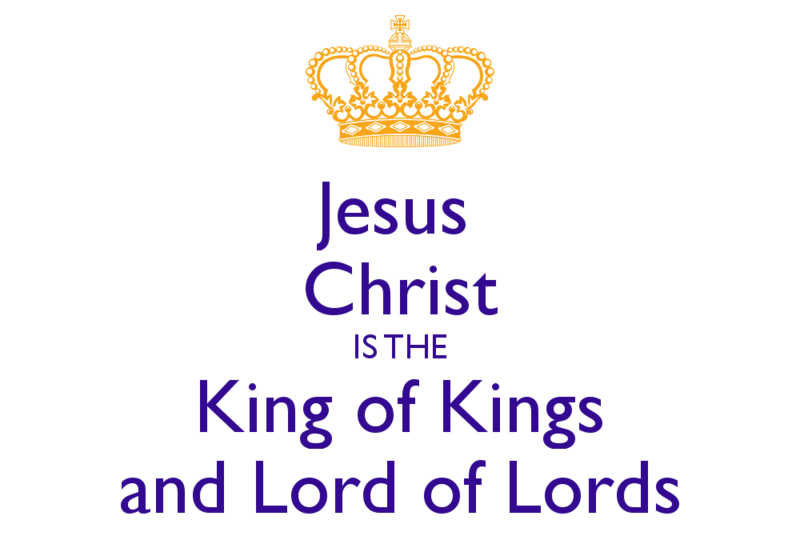 The LORD Looketh from Heaven; HE beholdeth all the sons of men ( and woman ). From the place of HIS habitation HE Looketh upon all the inhabitants of the Earth. HE fashioneth their hearts alike; HE considereth all their works. 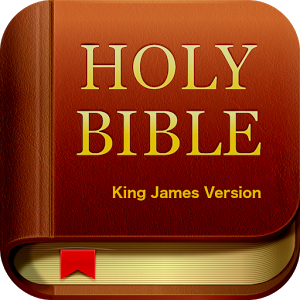 There is no king saved by the multitude of an host: a mighty man is not delivered by much strength. An horse is a vain thing for safety: neither shall HE deliver any by HIS Great Strength. Behold, the EYE of the LORD is upon them that fear HIM, upon them that Hope in HIS Mercy; To Deliver their soul from death, and to keep them alive in famine. Our soul waiteth for the LORD: HE is our Help and our Shield. For our Heart shall Rejoice in HIM, because we have Trusted in HIS Holy Name. Let thy Mercy, O LORD, be upon us, According as we Hope in Thee.”!! Let Freedom Ring ( My Country ‘Tis of Thee ) Abby Anderson!! 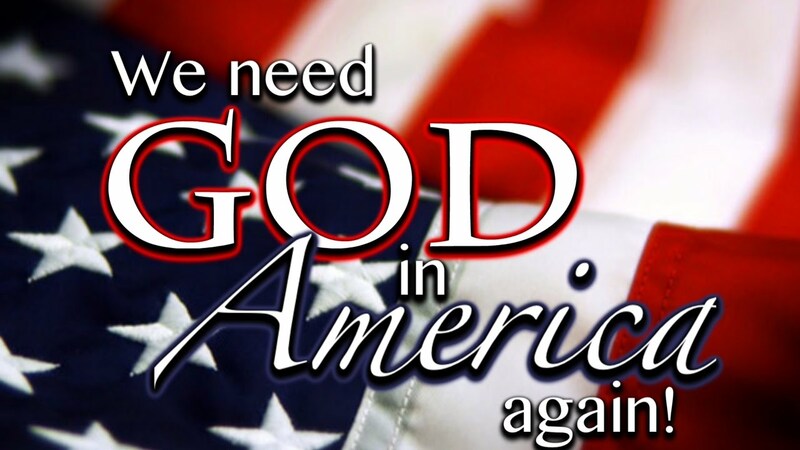 MAKE AMERICAN GODLY AGAIN!! With our ONE TRUE GOD THE HEAVENLY FATHER who art in Heaven Above and HIS SON Christ-MESSIAH Jesus-Yeshua and HIS HOLY GHOST ( HOLY SPIRIT )!! Our ONE True GOD’S LOVE 💕💗 is ETERNAL THROUGH HIS SON Christ-MESSIAH Jesus-Yeshua for Today and Everyday Forevermore Everyone!! 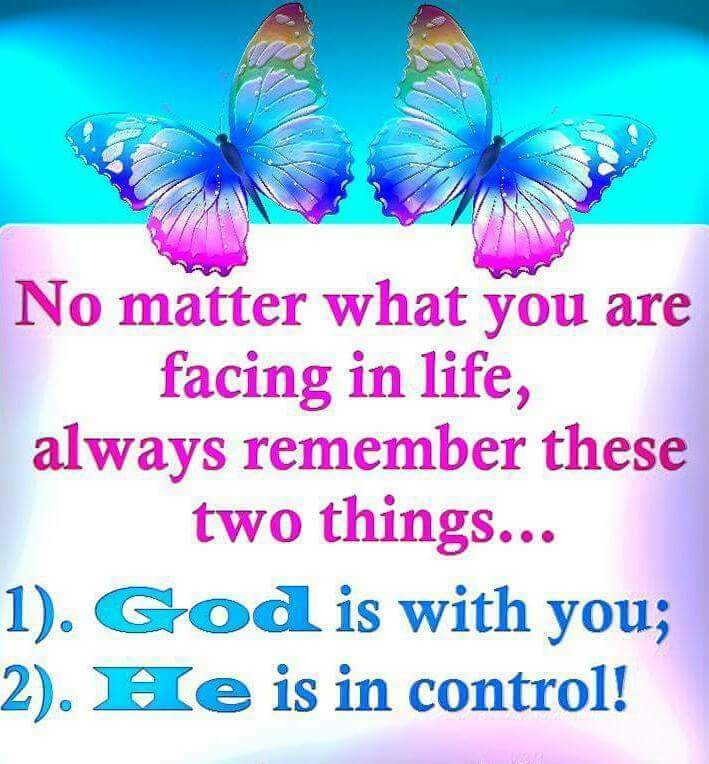 Have a blessed Tuesday afternoon! 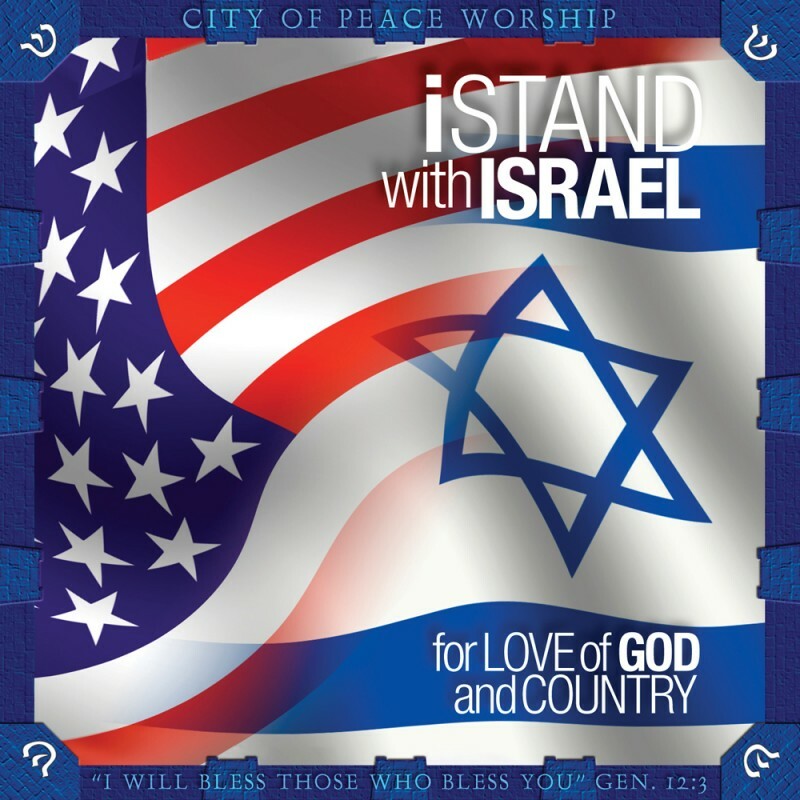 I pray for America and Israel. 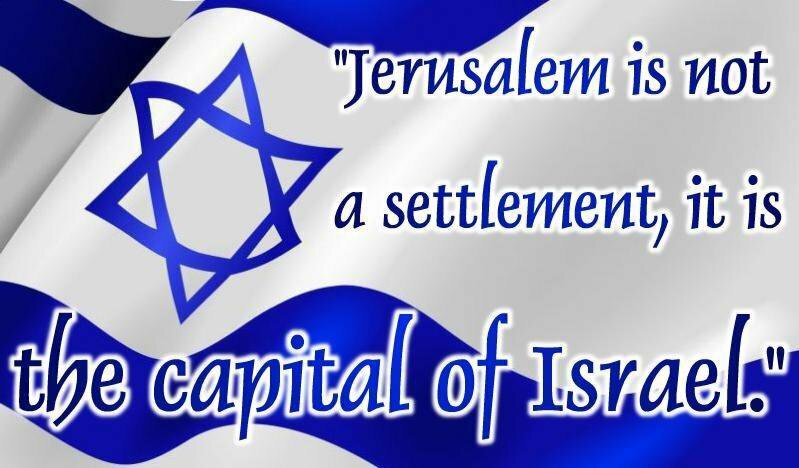 Without Israel we would not have the Word Of God. I Agree With You Christ-Messiah Jesus-Yeshua was Told All throughout the Old and New Testaments!! You’re Very Welcome Sister in Christ-Messiah Jesus-Yeshua CHILD of GOD!! What a great post. Hope you have a great Palm Sunday. I Agree With You Christ-Messiah Jesus-Yeshua was Told All throughout the Old and New Testaments!! 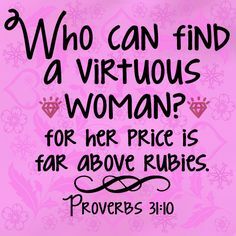 You’re Very Welcome Sister in Christ-Messiah Jesus-Yeshua CRYSTAL! !